An Israeli firm, Mantis Vision, is working on some of the necessary technology, the Korea Herald said, citing other local reports. Mantis is allegedly collaborating with Namuga, which supplies modules for Intel's realSense cameras, in turn used by Windows laptop makers. 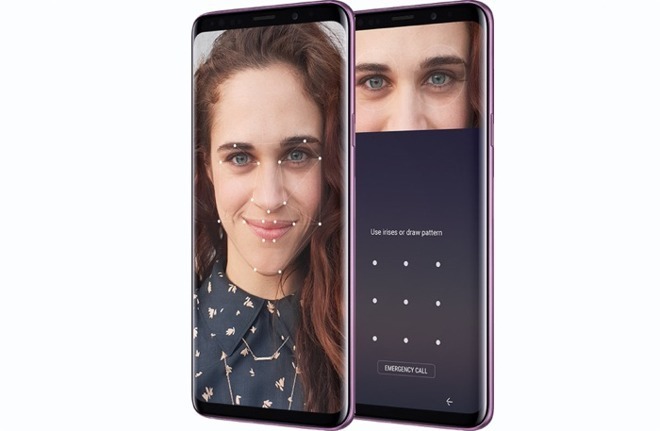 Samsung beat Apple to offering facial recognition on smartphones, but because its existing technology is 2D, it can potentially be defeated by still photos or even videos. Face ID is much harder to fool, generally requiring a family member —such as a twin —or an elaborate mask. The Galaxy S9 depends on a rear-mounted fingerprint sensor as its main form of biometric security. That may be understandable given the difficulty Apple suppliers experienced in making the TrueDepth camera for the iPhone X, leading to its November launch. Until last year, no iPhone had ever launched later than October. Apple is thought to be replacing Touch ID with Face ID on every major iPhone and iPad. The next upgrade is liable to happen to new iPad Pros, shipping no later than June.